There was an original rumor on BTX and now Stan Goldstein has confirmed that Bruce Springsteen and The E Street Band will be playing on SNL! The show in which they will be appearing is on December 19th! 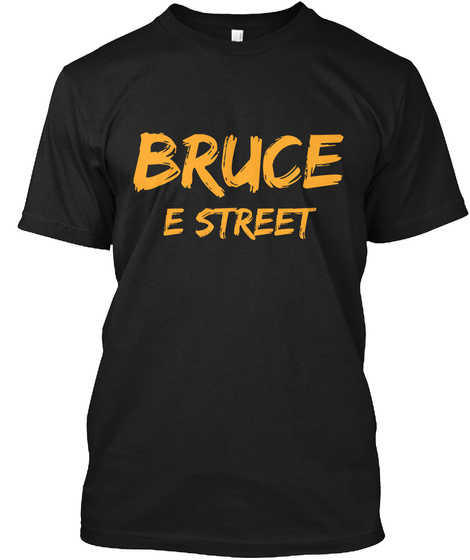 Get ready E Street fans!